In celebration of the Centennial of the NHL in 2017, Lafontaine was selected as one of the Top-100 players in league history. He currently is in 15th place All-Time in Points-per-Game (1.171) and 17th All-Time in Goals-Per-Game (0.541) in league history. 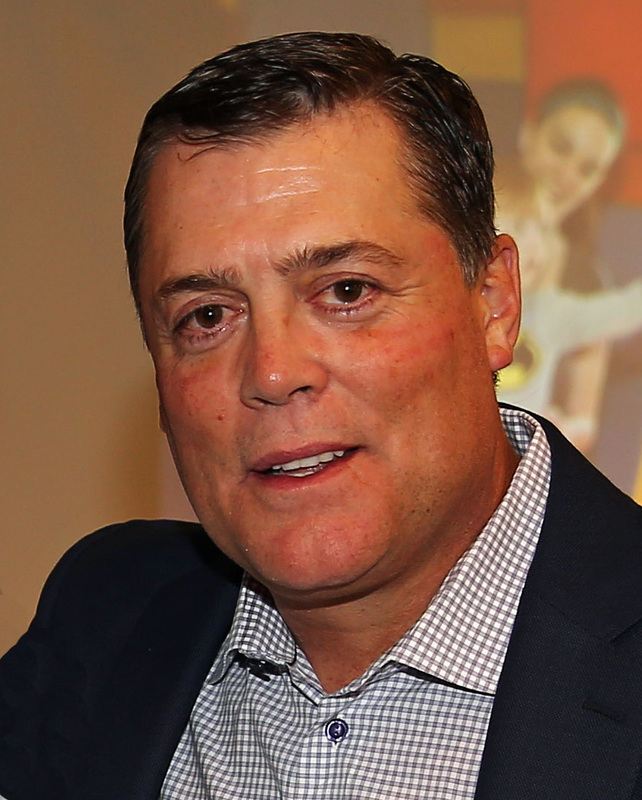 A perennial All-Star in the National Hockey League, Pat LaFontaine was not only a great player, but also a great humanitarian in whatever city he represented. That combination was recognized in 2003 when it was announced that LaFontaine would be the first player inducted into both the Hockey Hall of Fame in Toronto and the U.S. Hockey Hall of Fame in Minnesota in the same year. In 1998, after 15 years in the NHL, Pat retired prematurely as a result of a series of head traumas and concussions suffered through his career. With support and inspiration from family, friends and most of all, the kids in those hospitals, competing not for goals, but for life, Pat drew upon their courage and got through the most difficult time of his life. From that point on, Pat’s fight for children took on new meaning and clearly defined where all his time and energy were going to be focused: helping kids through this Foundation. He currently is employed at the National Hockey League in New York as Vice President of Hockey Development and Community Affairs. He recently made history by leading the effort to encourage 17 hockey organizations from around the world to adopt a Declaration of Principles. In doing so, hockey became the first sport in the world to advocate this powerful platform for participants to build character, foster positive values and develop important life skills that transcend the game. Pat splits his time between New York City and Long Island with his wife and 3 children. 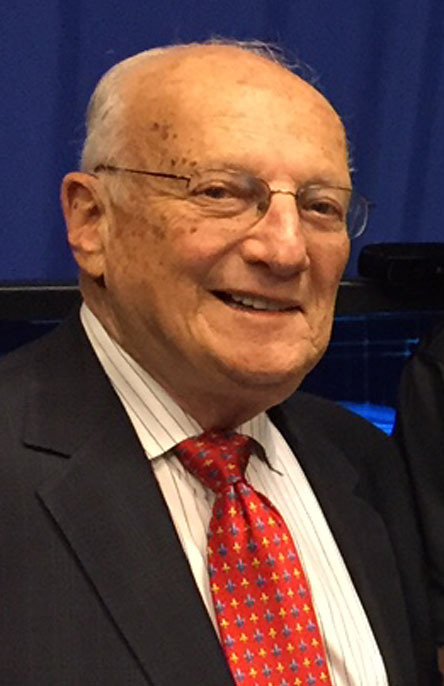 Mr. Johnson was an executive involved in sales and marketing for the New York Islanders from 1982 through 1995, where he initiated a host of successful ticket and promotional concepts. He went on to manage the largest authorized technology training organization in North America (Westcon Services) and served on advisory councils at Microsoft, Novell and IBM. Johnson was an industry leader in the delivery of instructor-led training via satellite and streaming video. He served on the CiC Foundation’s board of directors for 3 years before joining as executive director in 2003. He holds a degree in Journalism from Morrisville College and lives on Long Island with his wife. 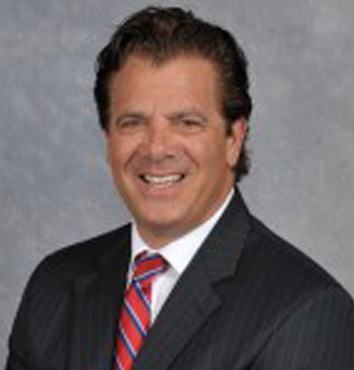 Mr. Lombardi is a 1980 graduate of Hofstra University with a BBA in Marketing. 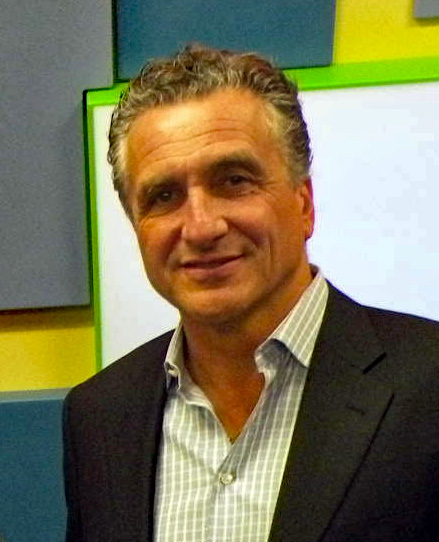 In 1987, he launched the privately-held Lombardi Design and Manufacturing Company on Long Island. Today, the plastic injection molding company is known globally for their advanced design, engineering and manufacturing systems. They work with top luxury cosmetic companies including Esteê Lauder, Clinique, Mac Cosmetics and Victoria’s Secret, and employ more than 200 people at its corporate headquarters and manufacturing plant. Lombardi’s passion for work and eye for detail makes him a natural leader. As his firm continues to evolve, Carl looks to lend his business and interpersonal skills toward bettering the world around him. A long-time supporter of Companions in Courage Foundation, Lombardi has helped fund multiple programs and attended Lion’s Den room openings. He lives on Long Island with his wife and two children. 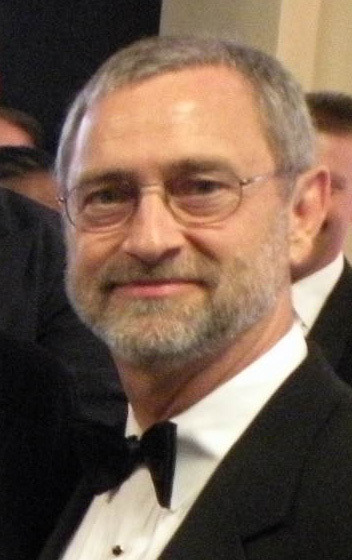 Richard Pluta began his career at Merrill Lynch in 1982. As co-founder and strategic leader of The Pluta/Katz Group, he serves a select group of highly successful clients, designing strategies that reflect their unique circumstances. For over three decades, he has built a team that emphasizes intellectual rigor, in-depth customization and committed service. He and his team work closely with ultra-affluent individuals and families, helping them streamline financial complexities and capitalize on the opportunities of substantial wealth. Rich is also the chairman of the Advisor Growth Network (AGN) which is a committee of Merrill Lynch advisors tasked with maximizing operational efficiency while providing guidance on how best to utilize firm tools, resources and capabilities to address specific client needs. He has previously been recognized by Barron’s in 2014 and 2015 as one of America’s top 1200 advisors, and by Forbes in 2017 as one of America’s Top Wealth Advisors. Rich is an alumni of Miami of Ohio and the University of Luxembourg with dual degrees in Economics and Political Science. In the area of philanthropy, he has many passions. He and his wife Deborah foster children through Catholic Family Services, and are Board Members for The Dwelling Place of NY, a homeless shelter for women, and the Mobile Trauma Unit, a rapid response team established in the aftermath of 9/11. 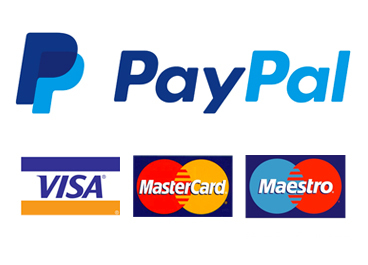 Richard is also very active in various military and veteran’s organizations. Rich and Deb reside in Greenwich, Connecticut with their four children where they have been active members of the community since 1993. Mrs. LaFontaine has been involved in the foundation since its inception in 1997. She and her husband donated luxury suites at the HSBC Arena for the children of Buffalo and delivered televisions and cable service to the Buffalo Children’s Hospital. She also worked with Sabres Wives on many fundraising campaigns during her time in western New York. She is currently a homemaker on Long Island, raising the couple’s three children. She remains involved in community service work on Long Island offering countless hours of service to area food banks and family support centers. Mr. Ross is the former Executive Vice President and Senior Counsel for the Trump Organization. For more than 4 decades., he was the business and legal advisor to Donald J. Trump and a former board member on ‘The Apprentice’. He was responsible for development of foreign investments and supervision of leasing and operation of 40 Wall Street, as well as the Trump Tower. He was also responsible for all licensing, promotion and marketing of Trump products, including Trump Ice. He was with the Trump Organization since 1996 but has been associated with Donald Trump for many years. Mr. Ross is also an adjunct professor of the New York University School of Professional Studies and Continuing Education where he currently teaches a course in negotiation. He and his wife, Billie, are very supportive of the work of the CiC Foundation having helped fund the inaugural Lion’s Den Room at Maria Fareri Children’s Hospital in Westchester, NY in 2005. In 2010, Mr. Ross was recognized with the CiC Foundation’s ‘Pioneer Award’ at the foundation’s annual Golf Classic. Mr. Wood is a former managing director in charge of executive recruiting at Morgan Stanley. He served at the firm from 1978 until joining Credit Suisse First Boston in 2003 as global head of fixed-income investments. He returned to Morgan Stanley in 2008 at the urging of his colleague CEO, John Mack. Wood has a masters degree in business from New York University. He now serves as Head Golf Coach at his alma mater – Manhattan College. He and his wife Monica have been extremely supportive of the work of the CiC Foundation and helped fund the Lion’s Den Room at Morgan Stanley Children’s Hospital of New York Presbyterian. Sean G. Levchuck, M.D., is the Director of Pediatric Cardiology at St. Francis Hospital and also a partner at Pediatric Cardiology of Long Island. He has served as an Attending Physician at St. Francis from 1995 to 2003. He was also a Clinical Instructor in Pediatrics at Temple University School of Medicine. He is a Fellow of the American College of Cardiology and the American Academy of Pediatrics. He is also a Diplomate of the American Board of Pediatrics and has co-authored articles for the American Journal of Physiology, Pediatric Cardiology and Circulation. Dr. Levchuck has donated his talent to treat more than 500 children through the Gift of Life program. He has provided life-saving treatment for children from around the world who are brought to this country with serious heart conditions. The program ensures that there is no cost to the patient or family for travel, treatment or accommodations. 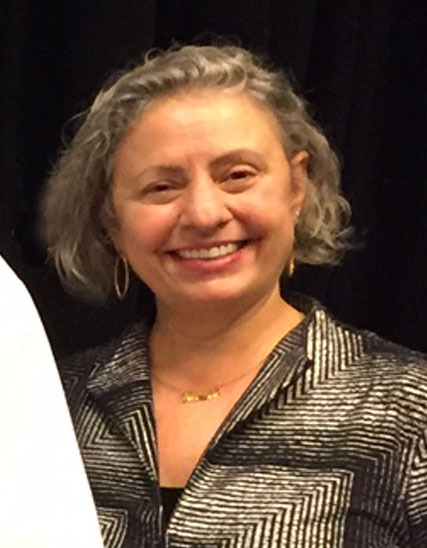 Diane Rode is the Director of the Child Life Department at the Kravis Children’s Hospital at Mount Sinai where she oversees Child Life and Creative Arts Therapy programming in Pediatrics and serves on the Pediatric Palliative Care Service. Diane is also a National Faculty Leader with the Initiative For Pediatric Palliative Care. A Licensed Creative Arts Therapist, Ms. Rode is also the Executive Producer of Mount Sinai’s award winning patient video production program, “Through Our Eyes” Productions. Ms. Rode is an adjunct faculty instructor at the Bank Street College of Education in the Graduate Child Life Program and has a private creative arts therapy practice for children and families. She is the Chairperson of the Child Life Council’s Clinical Supervision Task Force. Ms. Rode holds a Masters Degree in Creative Arts Therapy from Pratt Institute and she is a Board Certified Child Life Specialist and Art Therapist. She has worked extensively with children in health care environments from infancy through adolescence and has published and lectured widely on art, imagination and illness throughout the United States, Rome, and Brasil. 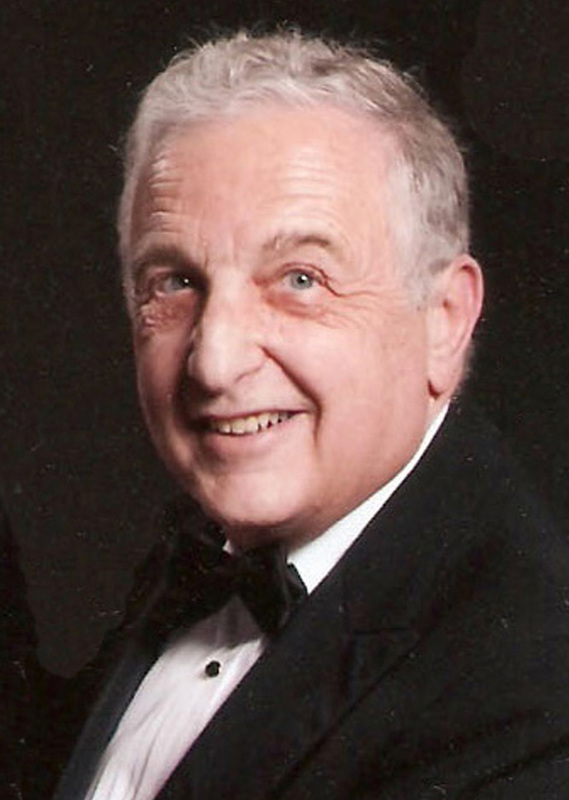 For 20 years, Mr. Simon served as treasurer for Companions in Courage Foundation. From a start-up, to a charity that built 20 Lion’s Den Rooms in children’s hospitals across North America, Mr. Simon ovesaw the steady and tactical growth of the foundation. We are grateful for his contribution and continued guidance. Mr. Simon manages his estate planning and probate law firm in Williamsville, NY, where he also lives with his wife, Joan. 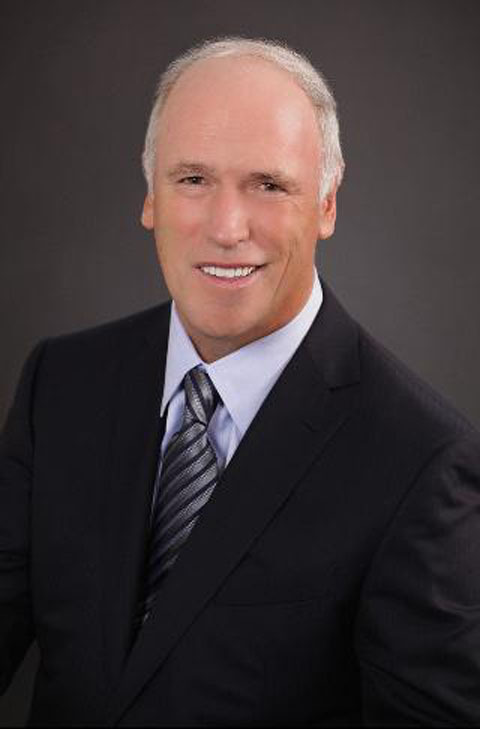 Mr. Fraser is the former CEO of North America Sports, (formerly Ironman North America). Operating in the United States since 1998, NA Sports has led a rapid expansion of Ironman events in the United States and around the world, hosting events in Lake Placid, NY; Panama City Beach, FL; Penticton, British Columbia; Madison, WI; Coeur d’Alene, ID; Tempe, AZ; Oceanside, CA; and Walt Disney World(r) Resort, FL. 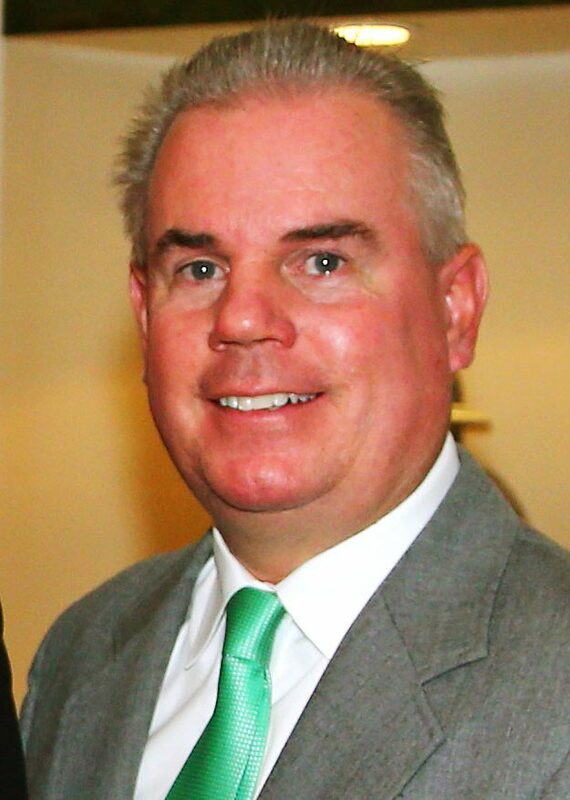 Mr. Meehan founded Newport Sports management, Inc. in 1981, and has since established the firm as the most successful agency in the hockey playing world. A graduate from the Faculty of Law at McGill University, Meehan has been recognized by The Sporting News as one of the 100 Most Influential People in Sports. He represented Pat LaFontaine throughout his entire Hall of Fame career and remains a personal friend. Bruce Komiske is a hospital administrator (Duke, MHA), who spent the first half of his career in senior management roles, in major academic medical centers such as Walter Reed, Yale New Haven Hospital and Rhode Island Hospital. It was in Rhode Island, when he was asked to assume responsibility for the creation of the Hasbro Children’s Hospital, where he realized that his real passion in life was to continue to create new children’s hospitals, each more innovative than the last. After opening Hasbro and assuming the CEO role for three years, he spent the next seven years in Westchester, working with Kevin Spiegel and the Fareri Family to plan, build and open the Maria Fareri Children’s Hospital, now celebrating its’ 10 year anniversary. From there he did the early planning for the Benioff Children’s Hospital at University of California San Francisco, as well as the Children’s & Women’s Hospital – Sidra Medical Center in Doha, Qatar, a $5 billion project. In 2008 he was recruited to lead the team to plan and build the Lurie Children’s Hospital in downtown Chicago, the tallest children’s hospital in the world (23 stories). This hospital has received many design awards and was opened 6 weeks ahead of schedule, $75 M under budged and with over $650 M raised from the community. Valentine has entered “semi-retirement” as CEO of WISErg, a California based start-up that turns food scraps into nutrient-rich liquid that can then be re-used as fertilizer. He joined the firm in 2016 when he said, the company was going from an “interesting science project” to a real startup that could have a huge impact on how the U.S. handles its extreme amount of food waste. Previously, Valentine worked at Microsoft for nearly 20 years, helping launch some of the company’s most recognizable operating systems, including Windows 2000, XP and Vista. He then joined Amazon by invitation from Jeff Bezos, where he served as the VP in charge of the company’s e-commerce platform for more than seven years. 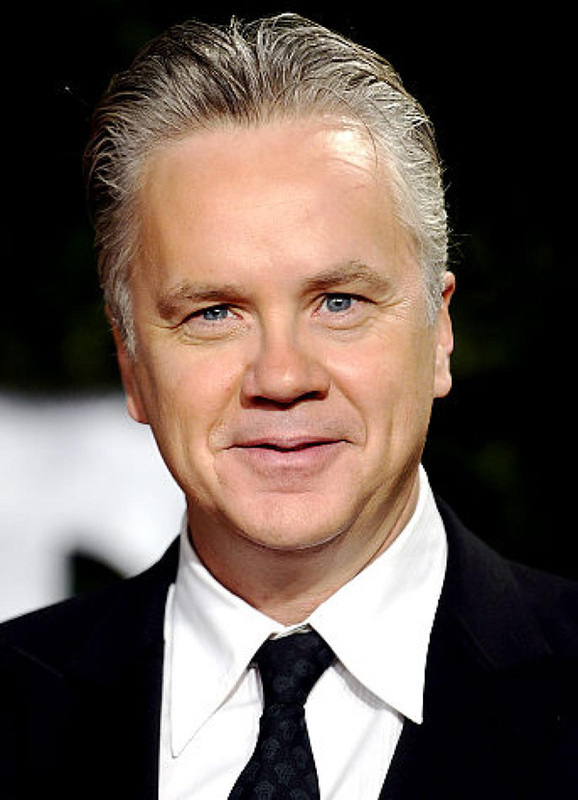 Mr. Fox is an Emmy Award-winning, actor who has had success both in television and in film. 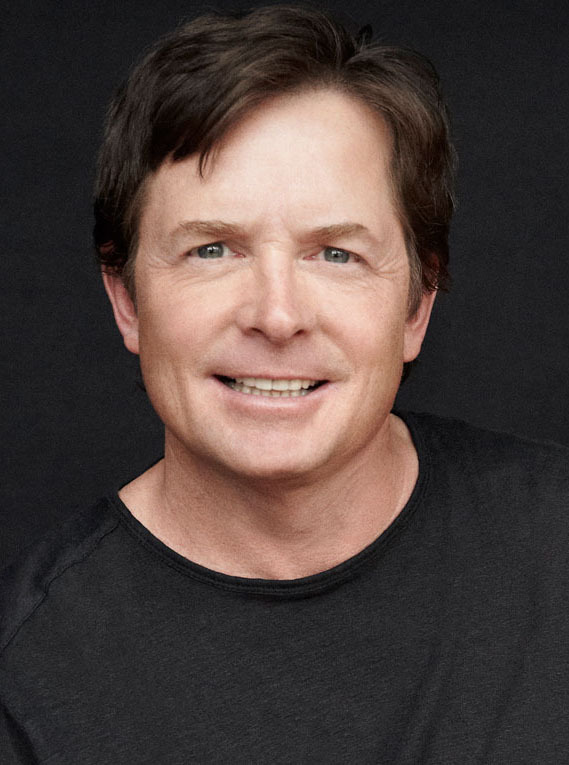 His best known roles include Marty McFly from the Back to the Future trilogy (1985-1990), Alex P. Keaton from Family Ties (1982-1989), and Mike Flaherty from Spin City (1996-2000). Fox was diagnosed with Parkinson’s disease in 1991, and disclosed his condition to the public in 1998. As the symptoms of his disease worsened, he retired from full-time acting in 2000 and has since become an advocate for embryonic stem cell research through the Michael J. Fox Foundation. That same year he wrote the forward to Mr. LaFontaine’s book, “Companions in Courage”. The two remain supportive of each other’s charitable endeavors. 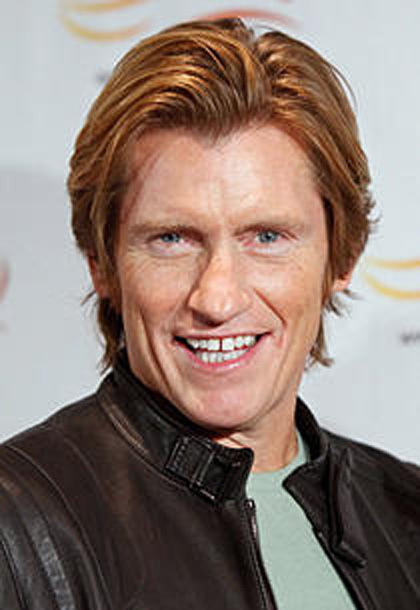 Mr. Leary was the star and co-creator of Rescue Me, which ended its seventh and final season on September 7, 2011. 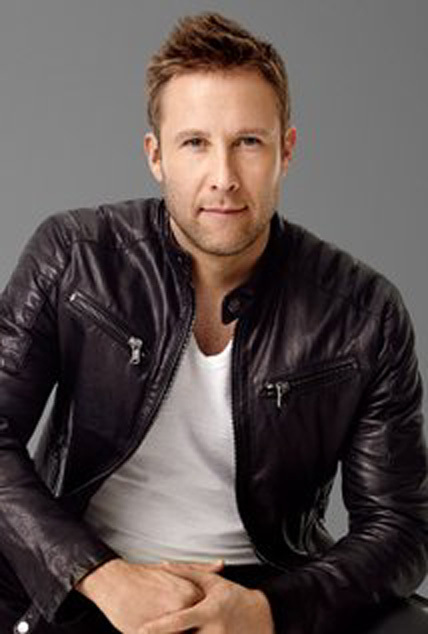 He has starred in many films including playing Captain George Stacy in The Amazing Spider-Man, Cleveland Browns Head Coach Vince Penn in Ivan Reitman’s film, Draft Day, and as the voice of Francis in A Bug’s Life and Diego in the Ice Age franchise. His backyard hockey team, the Roxbury Rippers are the rivals of Pat LaFontaine’s Huntington LowTides. The teams have squared off in Winter Classics held at Fenway Park in Boston and CitiField in New York. The actor is founder of the Leary Firefighter’s Foundation. Since its inception in 2000, the group has donated more than $10 million to firefighters in Worcester, Boston and New York. He and LaFontaine remain supporters of each others charitable endeavors. 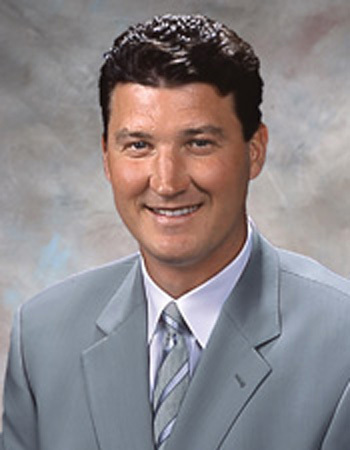 Mr. Lemieux played 17 seasons for the Pittsburgh Penguins of the National Hockey League between 1984 and 2006. He won two Stanley Cups with the team and was named league MVP on three occasions. He is also the current majority owner of the Penguins, having bought the team out of bankruptcy in 1999. Lemieux created the “Mario Lemieux Foundation” in 1993, the same year he was diagnosed with Hodgkin’s lymphoma. The main objective of the Foundation is to fund promising medical research projects being conducted by scientists. 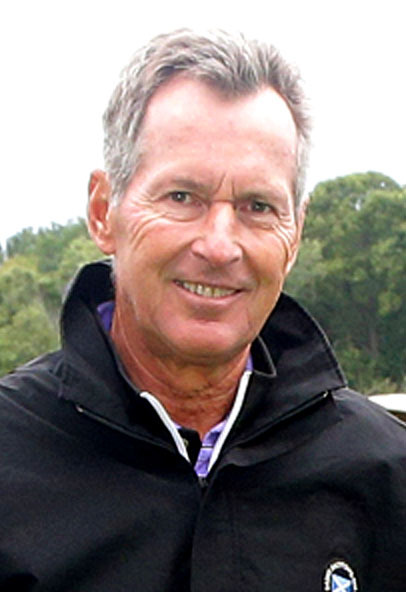 He remains an inspirational figure to all in sports and he and LaFontaine remain supporters of each others charitable endeavors. 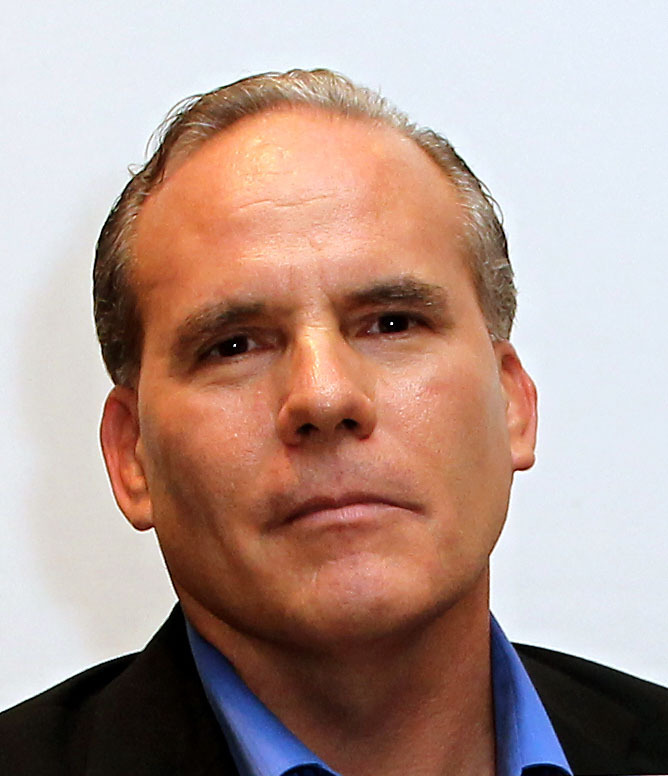 Mr. Robbins is an Academy Award-winning (Mystic River) actor, screenwriter, director and producer. Robbins and LaFontaine have participated in a number of celebrity hockey games benefiting charities. It was Robbins’ backyard hockey rink in Westchester, NY that inspired LaFontaine to build his backyard rink, “The Barn” on Long Island. Mr. Rosenbaum formerly starred as Lex Luthor in the highly successful WB series, Smallville, based on the original “Superman” concept. For the role, Rosenbaum shaved his head and transformed himself into the spoiled, well-to-do son and future Superman arch-nemesis. His portrayal of Lex garnered the attention of critics and fans alike. He was born on Long Island and raised in Indiana and he has a passion for hockey. Rosenbaum and LaFontaine have participated in numerous charitable endeavors together. Dr. Kelly is a professor of neurosurgery at the University of Colorado School of Medicine and a neurologist at University Hospital. 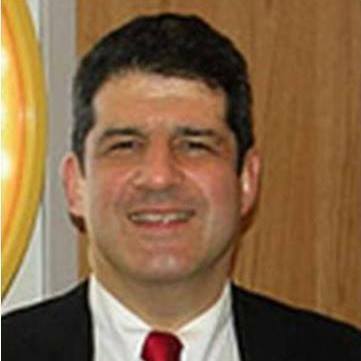 He was formerly Associate Professor of Clinical Neurology at Northwestern University and Medical Director of the Chicago Neurological Institute. He received the 1997 James Brady Award from the Brain Injury Association of Illinois. 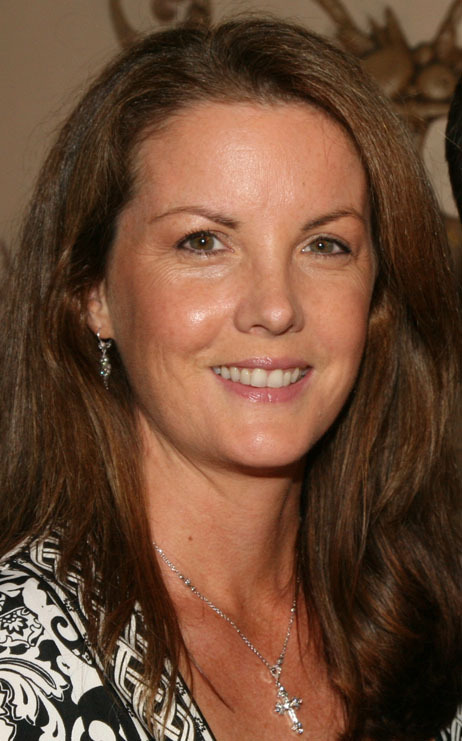 Dr. Kelly helped develop severity and baseline-testing criteria for the American Academy of Neurology. 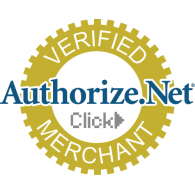 Former strength and conditioning coach of the Florida Panthers and former scout for the Atlanta Thrashers.He is currently Chief Operating Officer at ezVerify, a technology company offering development and customization for healthcare providers. 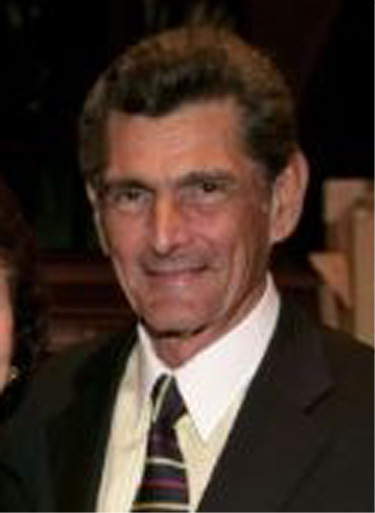 Mr. Wirth is owner of New York Sports & Physical Therapy Institute on Long Island. 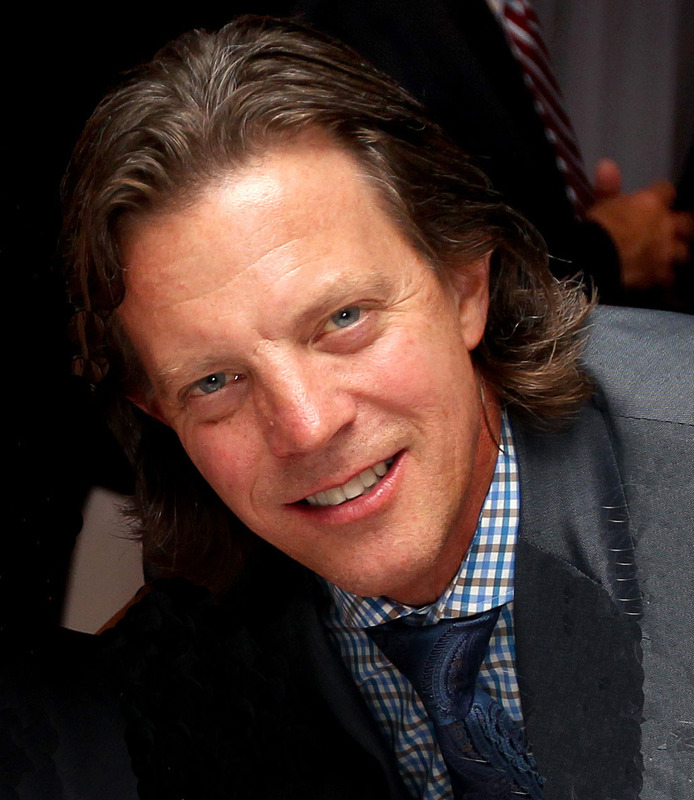 He is the former team physical therapist for the New York Islanders. Mark is a Senior Manager in Cisco Systems Customer Experience organization with over 25 years of experience in IT Services. He has had a long and successful career with Cisco, currently responsible for delivery readiness in their Customer Experience organization. Prior to that, he has held roles in sales enablement, partner strategy and Product Management where he managed initiatives that yielded significant impact to the business. Mark has also held executive roles with two startups – NTP Software and Micro Tempus and had senior roles with Attachmate and CA Technologies in marketing, development and sales. Mark has worked with Companions in Courage Foundation since 2004. Over the years, he has worked to get support of Cisco Executive Management for many initiatives that have had great impact on CiC. In 2007, with support from the Cisco team in San Jose, “Santa Connection” was launched. To date, hundreds of children in CiC-supported hospitals have been impacted by personal video conference visits from Santa, an event that is now hosted at Google’s YouTube Studios in NYC. He is also event director for the “Runners Edge Main Street Mile” on Long Island where every Labor Day weekend over 500 participants come out to compete in a 1-mile run and take part in a post-race fundraiser that has raised over $140,000 for CiC over the last 14 years. On a yearly basis, he also coordinates the visit of the Heisman Trophy winner for a video conference visit from the Lion’s Den at Kravis Children’s Hospital in NYC. Mark has also worked very closely with many Child Life and Pediatric professionals in many of the CIC supported hospitals around the US and Canada. He was the recipient of the CiC “Pioneer Award” in 2014 for his efforts. Mark’s additional non-profit experience includes 4 years serving on the board of Literacy Nassau in Freeport, NY. Mark resides on Long Island with his wife Alice and daughter Emily. He is a graduate of CW Post College on Long Island. 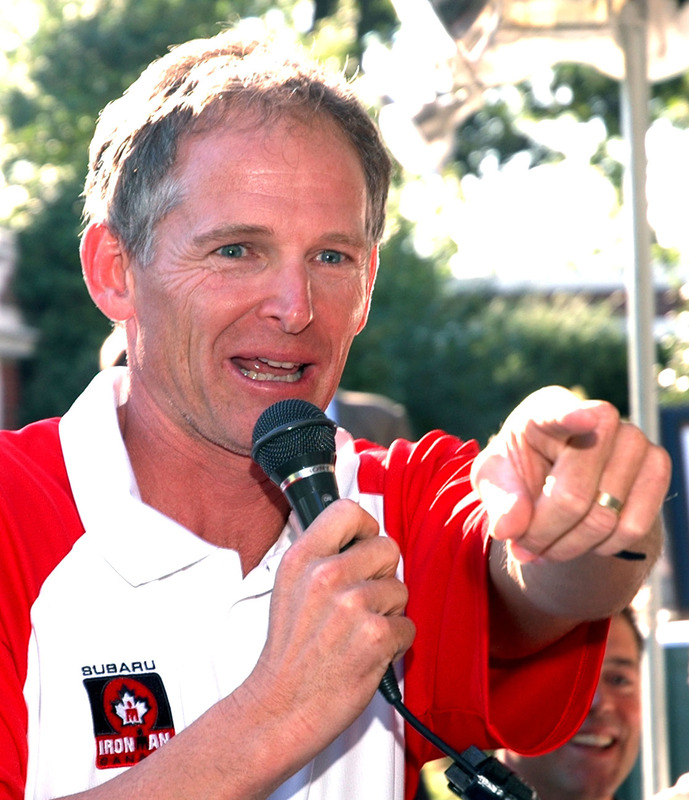 He is also an accomplished runner and triathlete having completed two Ironman triathlons. Arvind leads business development and partnerships globally for Cisco’s Smart+Connected Communities initiative. In this capacity, Arvind leads the GTM strategy for Service Providers and Urban Operators around smart cities, and is responsible for developing the partner ecosystem, and executing equity investments and transformative partnerships with solution providers and financiers. As such, Arvind has driven critical engagements with ecosystem partners that have resulted in highly successful Smart+Connected Communities iconic city projects in Barcelona, Copenhagen, London, Songdo and in numerous other locations across the world. 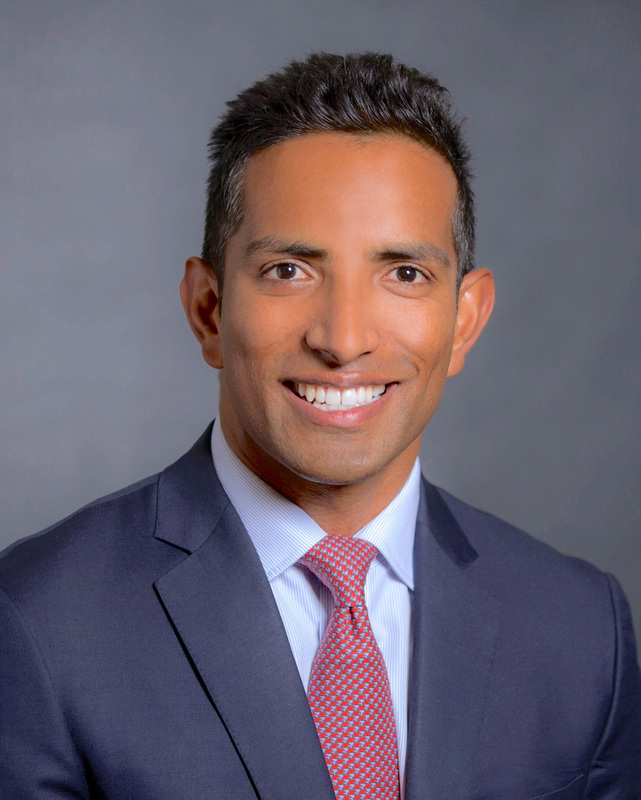 Prior to this role, Arvind was responsible for driving Cisco acquisitions, investments and joint ventures for the Internet of Things (IoT) and smart cities business. Arvind is an alumnus of Harvard Business School. He holds a bachelor’s degree in computer engineering and a master’s degree in finance from the University of New South Wales. Arvind also holds a patent in wireless location detection. Currently Mike is a Sr. Director at Microsoft and responsible for the day-to-day operation of their US Public Sector business. He has leadership responsibility over 30 people across 4 national teams that are responsible for leading Microsoft’s licensing, sales excellence and software asset management for their public sector customers. Mike has worked at Microsoft for over eighteen years in their commercial, marketing and public sector businesses. Prior to Microsoft, Mike worked at several process control companies in technical and product marketing roles. Mike began working with Companions in Courage in 2000 as part of the partnership between CiC and Microsoft. Since that start, Mike has helped raise awareness and funds for CiC through many charity hockey events. In addition, Mike coordinated Microsoft X-box team involvement with CiC which resulted in the development of X-box on wheels to be used in hospitals. In addition, in 2010 Mike started Homefront Heroes which created short documentaries about the Wounded Warrior community. Mike resides in Vienna, Virginia and has been married to his wife Maureen for over twenty-five years. They have two children Marisa, a college sophomore, and Matthew, a high school freshman. Ulf is an accomplished sales professional. His expertise includes all aspects of account planning, account management and customer relationship building skills and strategies and has worked extensively as a member of large global teams managing many large complex projects which incorporated both direct and partner provided product and services solutions. His strong leadership skills allow him to do what he loves to do – motive others and helping his clients and his teammates achieve their goals and objectives. Ulf serves on a number of non- profit boards and has a huge passion for the work CiC does. He made many significant contributions to building the relationship with Cisco as head of their NYC “Civic Council”, which helped to drive many initiatives to support CiC’s great work. 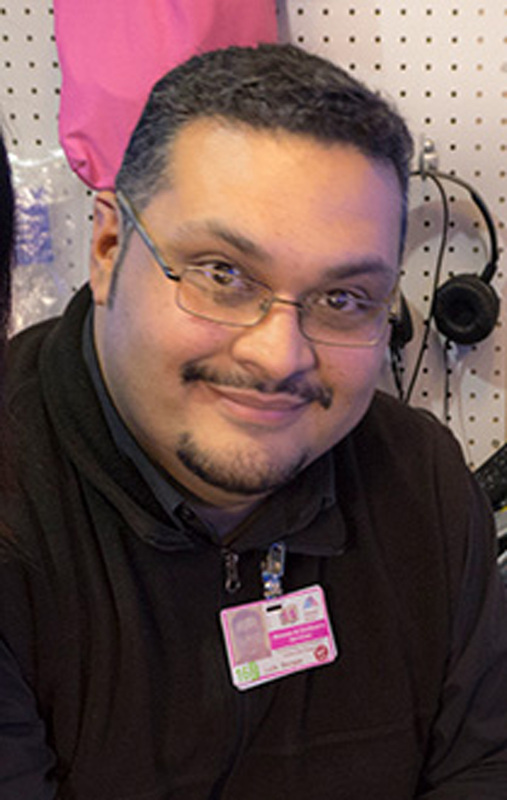 Luis L. Borges, BFA is the Technology Coordinator for the Child Life and Creative Arts Therapy Department at The Mount Sinai Kravis Children’s Hospital in New York City. He is an IT professional with a background in art therapy and over eighteen years experience working in a hospital setting with child life specialists, creative arts therapists, and their pediatric patients and families. He has presented at both national and regional conferences on the integration of patient centered technology into pediatric settings. Lu consults with and remotely supports Child Life practitioners and departments on the appropriate use of technology and the related education of staff. He runs open online communities encouraging tech competency for child life specialists and creative arts therapists. Lu’s special interest lies in the convergence of patient and family care, medical education, creativity, and technology. Steve is a sales engineer for Google Cloud providing technical sales support to enterprise customers helping address today’s technology challenges and creating a path for the future. 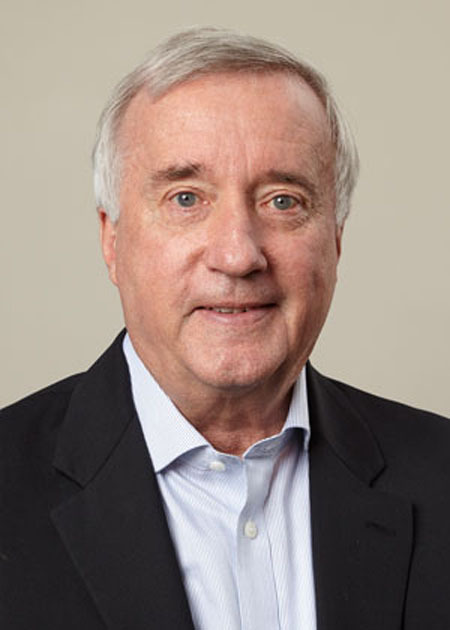 Previously he spent 27 years with Hewlett Packard in a variety of positions before retiring in 2012. 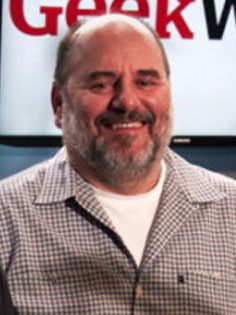 Before joining HP, Steve was a supervisor at Dart and Kraft preceded by his tenure at Becton-Dickinson as an Engineering Technician testing medical devices and healthcare consumer devices. Steve has also been very instrumental in providing support for the Companions in Courage “Santa Connection” at the YouTube Studios in NYC, where the event has been hosted for the past 3 years with tremendous success. His efforts include coordinating resources and support from the YouTube Studios as well as generous donation of his time and expertise that help make Santa Connection and other CIC events including the Heisman Trophy winner video conference visits a big success every year. Steve resides in central NJ with his wife and son. Keith Washington is the Chief Executive Officer for TVR Communications. 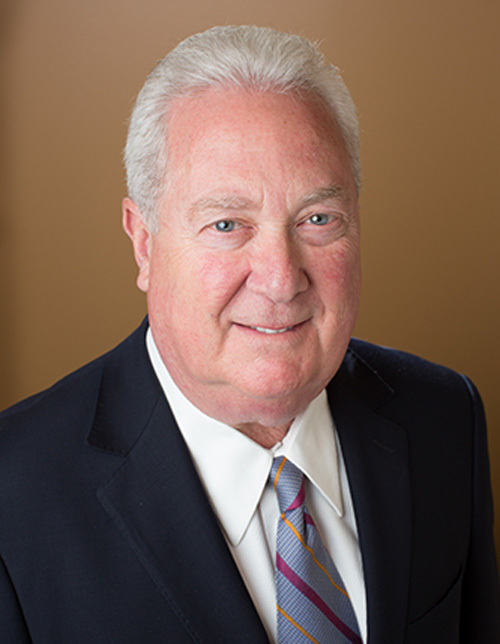 Mr. Washington’s decades of healthcare executive experience, combined with a personal and professional commitment to enhancing the patient experience, shapes the Company’s strategic vision. TVR Communications is working with CiC and Cohen Children’s Hospital to develop the Lion’s Den Network, using interactive media to engage patients and families with original content, in the patient room, in Playrooms, or through mobile devices. During his career, Mr. Washington has been awarded a number of patents, driven product strategy, and led operations for several leading health information technology vendors. Prior to joining TVR Communications, he was a founder and CEO of Flo Healthcare, an industry innovator and leading provider of wireless and mobile technologies to over a 1000 hospitals and health systems. He has a bachelor’s degree in Chemistry and an MBA. Mike Fabian is the primary contact for Companions in Courage for their Lion’s Den room design, fabrication, shipping and installation. He and his firm coordinate with hospitals to coordinate the fulfillment of every Lion’s Den Room from conception to delivery.